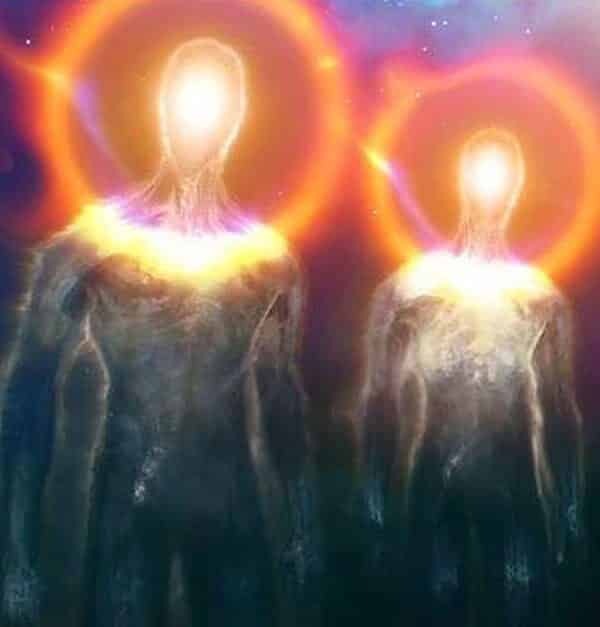 One of the greatest secrets kept from mankind are the true makers of everything we can see and think of, called the Elohim or Shining Ones, considered to be most powerful beings ever to exist, the ones who forged our body and soul, and breathed the same air with us in ages long forgotten. This is the tale of the Watchers, an esoteric group of beings mentioned and revered by many cultures and known by many names. The Sumerians referred to their leader as El, the King of Gods. Ancient Hebrews called them Elohim and throughout the world, the same motif becomes apparent. The Old Irish word Aillil means shining, which is the same as the Old Cornish term El. The Inca word Illa can be translated as bright and the Babylonian Ellu shares the same connotation. Even the English word elf can be traced back to the Old Norse alfr and, if we stretch our inquiry back some more, we reach the Indo-European base alb, the personification of whiteness. Religiousness and the belief in an ever observing omnipotent life-form is humanity’s oldest custom, if not its long-lasting obsession. In every corner of this world, even among the most primitive civilizations we see clear depictions of deities in the worshipers’ own vision. And one characteristic brings them all together: they were considered shining beings. Throughout the universal religions, the gods interacted with mankind, taking many shapes, either animal or human. Bizarre artifacts illustrating reptilians have been uncovered word-wide. Pharaohs wore a cobra-shaped headdress featuring serpents, ancient Sumerian tablets depicted Reptilian gods, and a Kharsag account describes the god Enlil as the “serpent with shining eyes". The slight thought of such beings to exist and govern our lives would shatter the very foundations of the all-ruling Church, so its reign continues as long as no other disputant questions the Church’s firm grasp over the entire world. Because of this, we have very little information about the Shining Ones’ identity. It is supposed they have walked the Earth in numerous physical forms, but do not mistake them for the Reptilian race that are believed to have banished the Shining Ones from Earth. The Church carefully erased any proof of their existence from history, leaving to be only the essence that lives within each and every one of us. The Book of Enoch is said to hold vital information related to the identity of the Shining Ones, which is why the book was removed from the Bible, prying the gain of true knowledge for the last millennium by destroying and hiding the last copies of the Book of Enoch. Apparently, the idea of angels made of flesh and blood would endanger the very core of Christianity itself, revealing the deceit and greed that spilled more blood in the name of faith than all wars combined, so the only remnant of the Shining Ones’ existence was defiled by the Church, associating them through endless propaganda with fallen demons, evil giants and malevolent spirits. 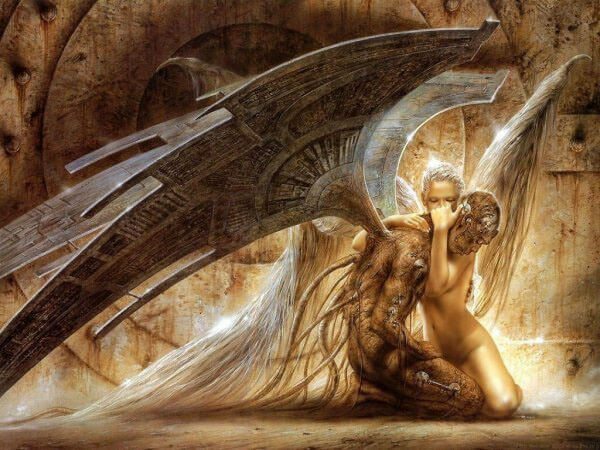 The most realistic definition of these beings is that they were highly intelligent and wise extraterrestrial beings experimenting with lesser life-forms, ultimately creating animals and mankind. 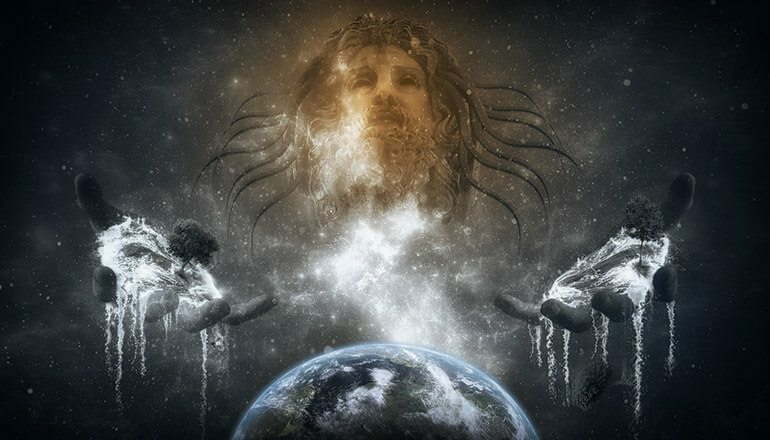 Lucifer, El, Yahweh, Odin, Zeus and all other pagan gods were members of the Shining Ones, but despite their difference in names and cultural counterpart, they are all one and the same. The Native American shamans tell of the Bak’Ti gods, (you guessed it, the term translates to Shining Ones) descending on Earth millions of years ago and establishing a base where they engineered mankind. Only Lucifer is called the up-right shining one in the bible. Nonsense. Calling church “all-rulling” in modern antichristian world is ridiculous. And none ever supressed the book of Enoch. It was freely available to monks around the world and printed & published in 19th century. In fact, there are three books of Enoch and one was part of orthodox Christian apocriphal literature and that is how it become known in the west (the slavonic Enoch). Also, Elohim and the watchers are not the same. In fact, Elohim banished the watchers into the botomless pit, for using the humans for their own agendas. Do your homework before writing about things you evidently know little about. © 2019 ufoholic.com - All rights reserved.